ODMs participation in the Canadian National Championships was the subject of a TFO broadcast. It was broadcast on October 27th at 8.30 pm on TFO during the show TFO 24.7. 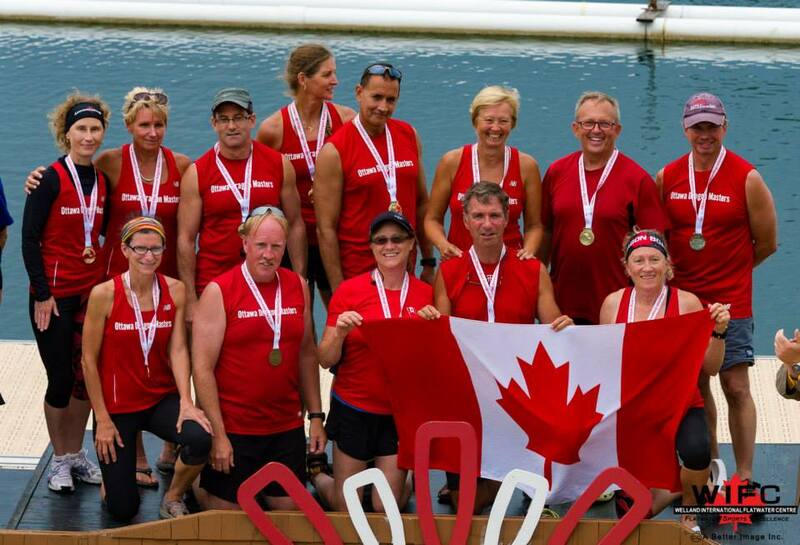 A competitive Dragon Boat Team in the Ottawa (Canada) area.